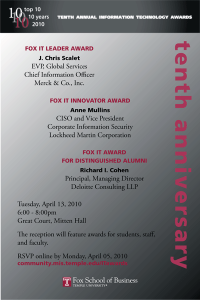 Please join the MIS department, IBIT, and AMIS at the tenth anniversary celebration and tenth annual Fox IT awards reception, on April 13, 2010. 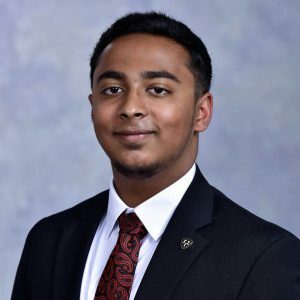 To attend you must register on the special site at: http://ibit.temple.edu/itawards. Be sure to check out and contribute your tenth anniversary comments on this site!